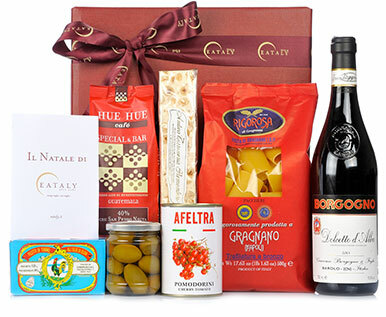 A traditional dish said to bring good fortune, especially if eaten in good company. 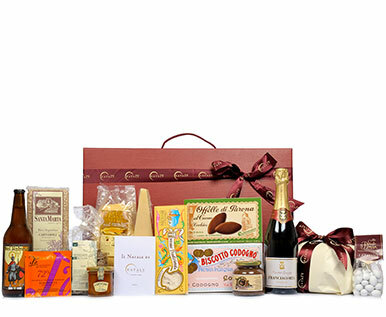 For those who unashamedly revel in their love of sweetness: high quality indulgence in delight. 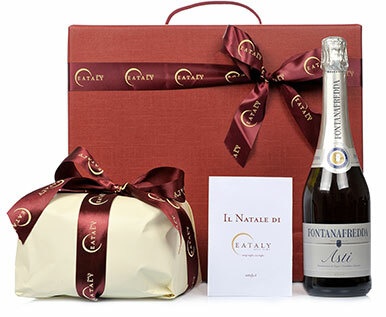 A classic festive toast: glasses full of sparking Asti Spumante and mouths full of soft, perfumed panettone cake! 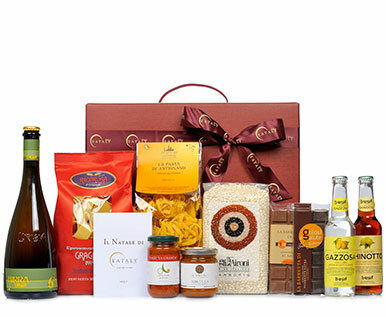 A selection of typical products which have contributed to the global fame of Italy's irresistible gastronomic genius. 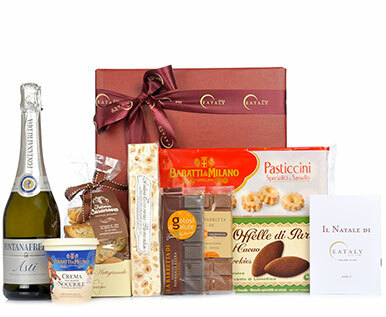 A selection to make connoisseurs of sweetness purr as they raise their glasses. 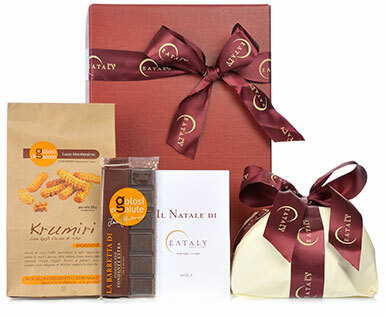 All the goodness of premium quality ingredients, extruded through bronze instruments and left to dry slowly. 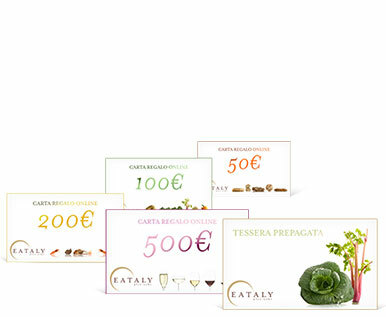 Let Eataly choose for you, selecting the most delicious quality products that no larder should be without, for the pleasure of others or yourself. 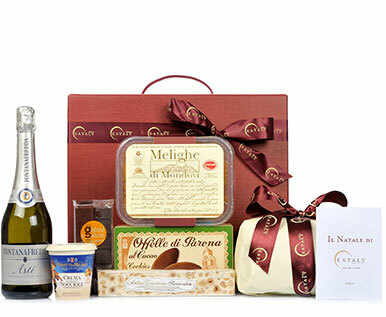 Everything you need for drinking exquisitely sweet Christmas toasts. 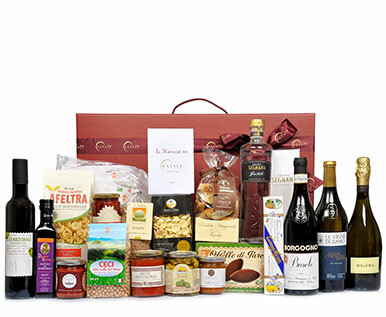 Profits from the sale of this product go to support the CasaOz project, which provides hospitality for seriously ill children and their families. 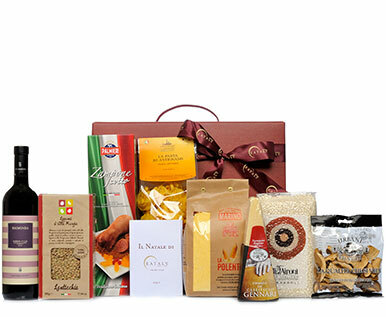 Make it a truly festive season: grace your table with the best that Italy has to offer, and share the joys of taste and conviviality. 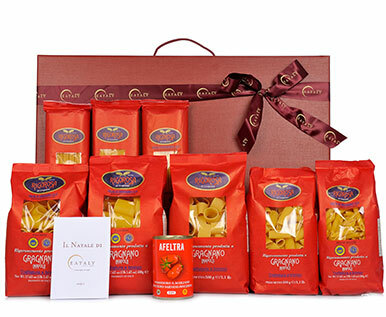 Truly special creations from Italian tradition: authentic quality refined by generations of passion and expertise. 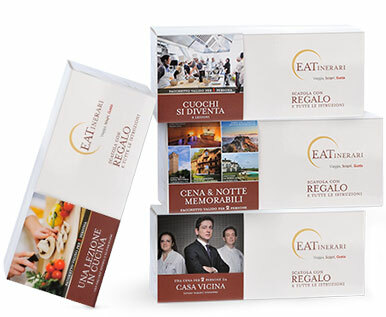 A selection of items with organically produced ingredients, offering the joys of nature's tastes to environmentally aware diners. 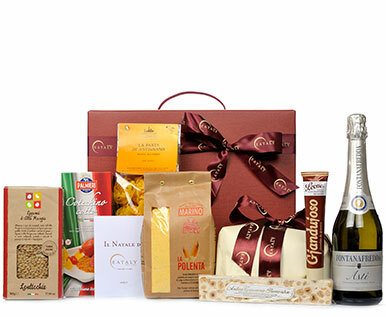 Exquisite delicacies selected from Italy's traditions: a festive celebration of taste. 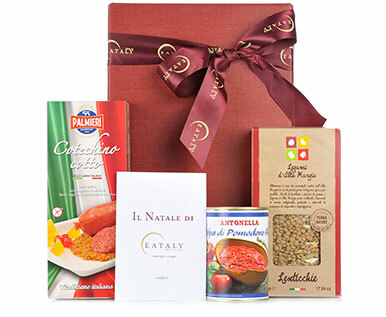 Be sure your gift is original as well as superb: memorable gastronomic treasures from Lombardy. 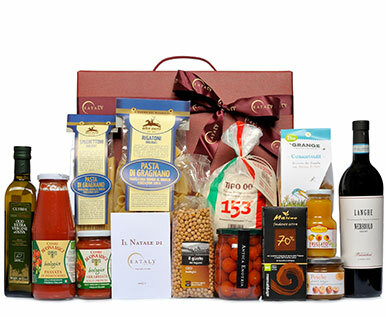 A gastronomic journey through Italy's supreme regional specialities. 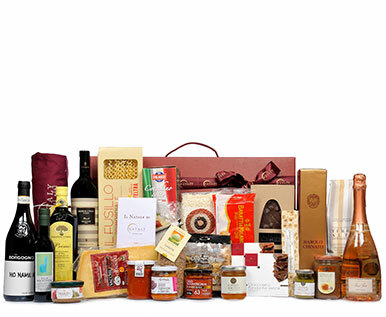 Be remembered for this most generous of gifts: every item a connoisseur's dream come true. 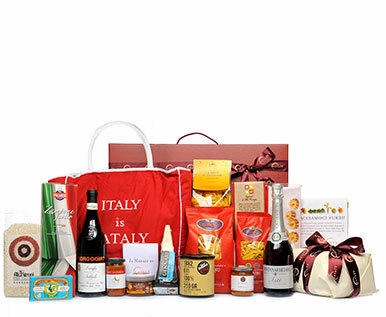 ENTRUST YOUR CHRISTMAS PRESENTS TO US! 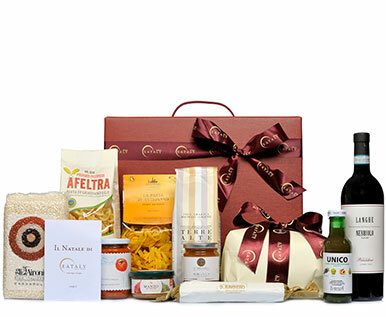 If you're looking for a memorably tasteful gift idea for someone who means a lot to you, write to us about it: at Eataly we'll be only too happy to collaborate on creating your own personalised gift packs. 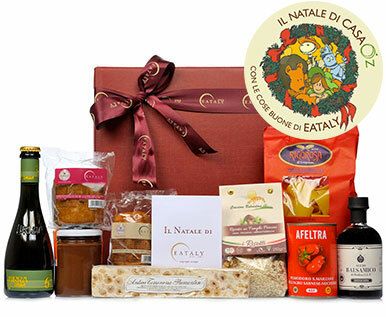 You can choose among our products and have your gift delivered to its recipient's home... so easily, with Eataly!